My happiest thought of consolation, however, is that if a single name out of these appeals itself to any devotee reader, Mother is merciful enough to liberate him through the repetition of that single one name. 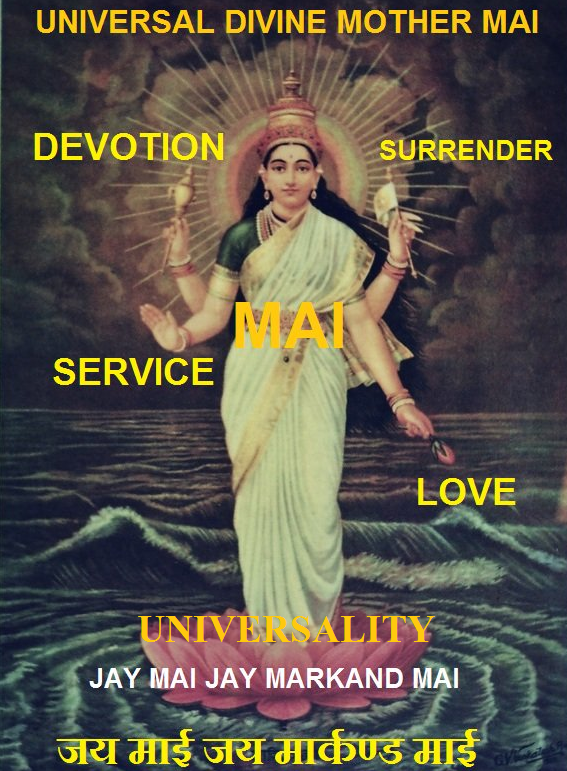 A Mai-ist should repeat Mother’s names preferably on every Friday( preferably at the midnight hour ) and practise meditation of Shreechakra on full moon day. As far as possible he should perform the Japa daily. And the Japa should be performed repeatedly by a devotee whenever he finds leisure moments while walking, sleeping, talking etc. A time will arrive after long practice when even your mind is engaged in the routine discharge of the duties of the life. a portion thereof is unconsciously doing the Japa work and is, so to say, dedicated away to Mother. If a devotee recites one of the names narrated in this little work even once, he should be known as most dear to Mother and Mother will grant him all that he desires. If he always recites these names to please Mother, he will obtain, undoubtedly all his moral and legitimate desires by Mother’s Grace.